Fonts are essential elements in the designing process that can really make your website or any graphic design project stand out. It is important to choose the right fonts combinations according to your project’s overall look. When you need to use more than one font for a project, it may be difficult and time-consuming to find other fonts to pair it with. This is where font pairing tools come in handy! Designers always appreciate tools to make their lives easier, such as coding tools for designers or font pairing tools featured in this article. These amazing tools are project-savers and will help you find matching fonts quickly and easily. 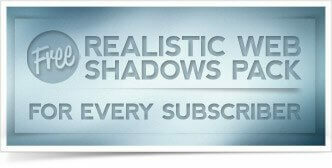 These tools will give you various options to choose from and are very easy to use. All you need to do is to select the primary font that you are using and you will be given many similar fonts to choose from. Browse through this selection of font pairing tools that have only one purpose, to match your chosen typeface. You can use one or all of these tools to help you achieve great results. Enjoy! Google offers lots of beautiful fonts available for free download. 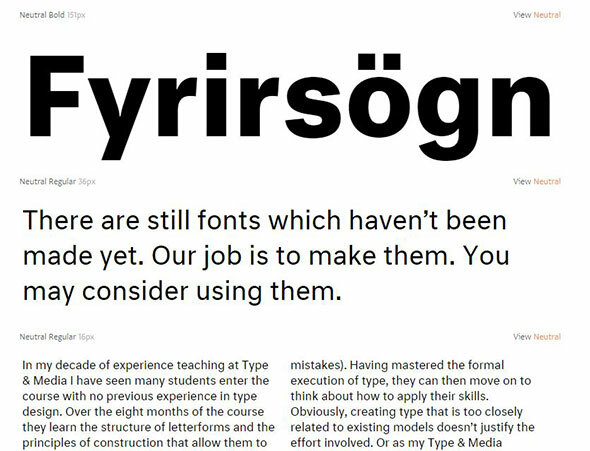 By using Google Type you can easily pair typefaces and make the designing process easier. Type Genius is, as the name states, a genius tool that helps you correspondent matches for your font. It is very easy to use, all you need to do is to select your font and press ‘find matches’. Enjoy! 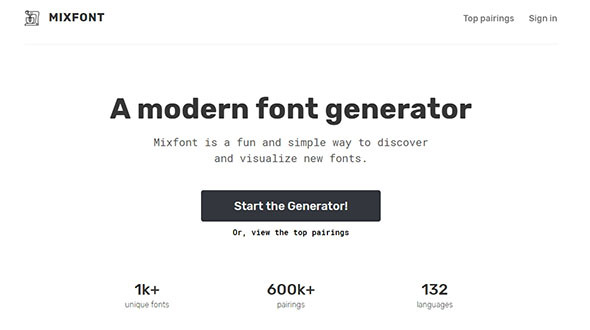 Mixfont is a fun and simple way to discover and visualize new fonts. You can test different fonts or just choose to see the most popular font combinations. Typotheque is a great tool that helps you pair various fonts from Latin, Greek, and Cyrillic types. It is perfect for graphic designers to use in their projects. Type Connection is very easy and fun to use and it offers great results. By using this neat tool you can find matching fonts for your font and make your job easier. Font Pair offers a great way to find pairing fonts based on a series of filters: sans serif, serif, cursive, etc. 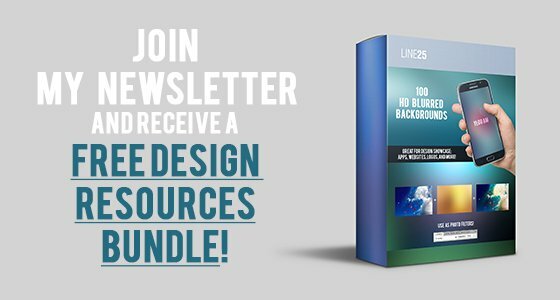 It is a very useful tool for any designer and it will definitely help with the designing process. Type Wolf is a neat selection of gorgeous font that blends various fonts. You will find specific information on each font along with great suggestions on how to find your matching font. Typ.io helps you match you selected font with tons of other fonts to help you chose the best one. It also gives you examples of various font combinations to see other combinations and to choose your favorites. Font Combinator makes your job easier when it comes to matching fonts. You can select some parameters such as font, size, and color. Adobe Typekit is an easy and rapid way of finding matching fonts. You need to select your font and it will suggest paired Webkit fonts that you can use in your projects. Typespiration lets you search through lots of websites with gorgeous fonts and color palettes. Below each example, you will be given a list with each font that was used, color combination and more information about the site. Fonts in Use offers a nice and easy way of finding matching fonts for your design project. Take a look at its full features and start using it today! 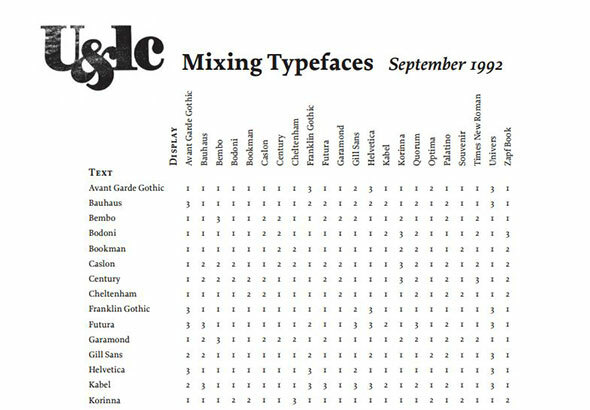 Mixing Typefaces is actually a PDF file that gives you font matching possibilities. You need to choose a font from the vertical axis and cross-reference it with a font from the horizontal axis. Here is a nice tool that helps you pair various fonts in a very easy way. Take a look and use it for your design projects. Enjoy! This is a nice font pairing tool that is very useful for any designer. 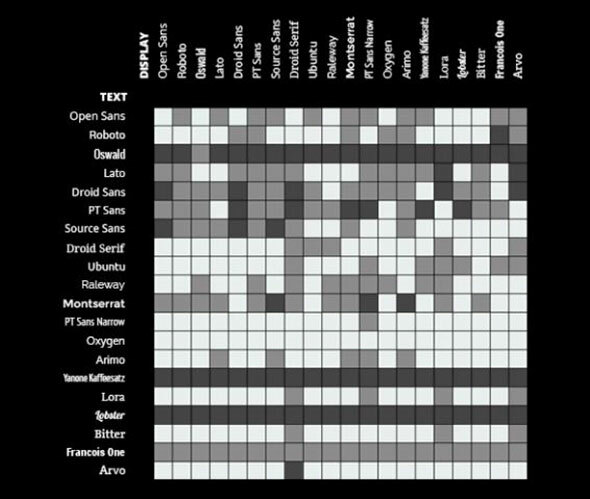 It offers an infographic on how to combine Google fonts in the best way. 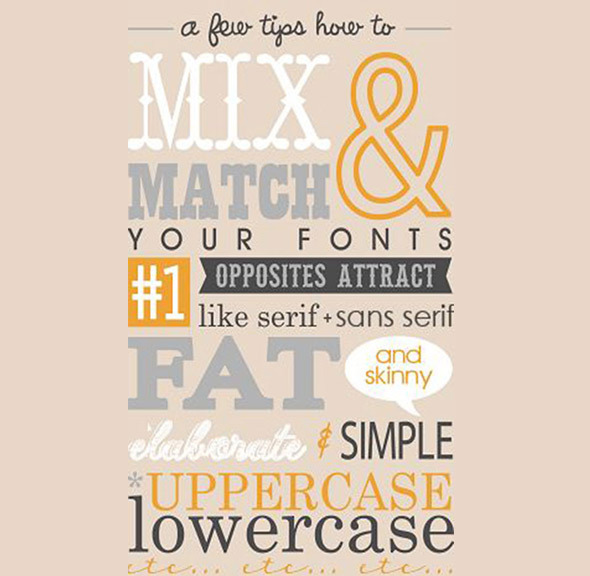 This is a set of 10 rules that stat how it best to use and to match various fonts. This is a real time-saving tool and it will help you achieve great results. Typecast helps you pair different fonts and it can really make the designing process faster and better. It is a useful tool for any designer. Take a look! Mixing and Matching Fonts is a neat infographic that gives you some useful information on how to choose and to combine various fonts. Matcherator is an excellent tool that helps you identify any font from an image that you have. If this great tool can’t determine the exact font, it will give you a selection of matching fonts that you can use. 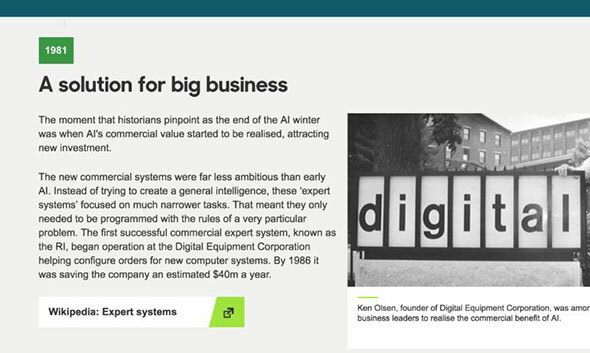 I always struggle with typography when developing websites. Pairing up fonts tends to take forever. 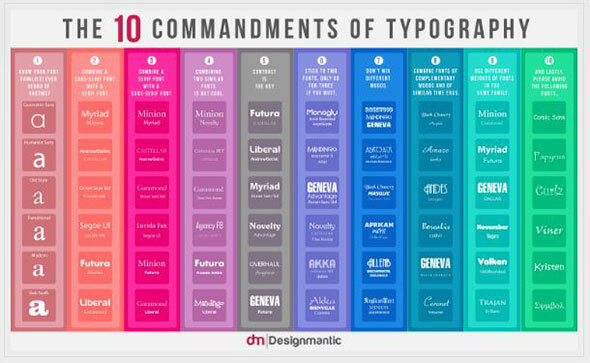 This 10 commandments of typography is ace. Many thanks! The fonts are amazing. Using such fonts on my own site made it much more picturesque. I have selected the most beautiful and only ones which fits to particular topic. 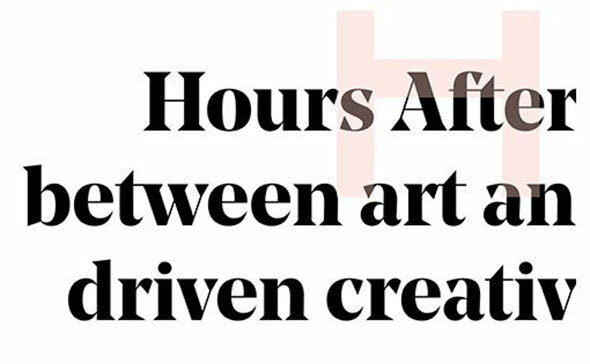 By the article I run through the process of using custom fonts for website. Fortunately, I have found an easy way of implementing custom fonts. Thank you guys for sharing such brilliant idea. Beautiful fonts are quickly becoming a popular way to improve the site quality.